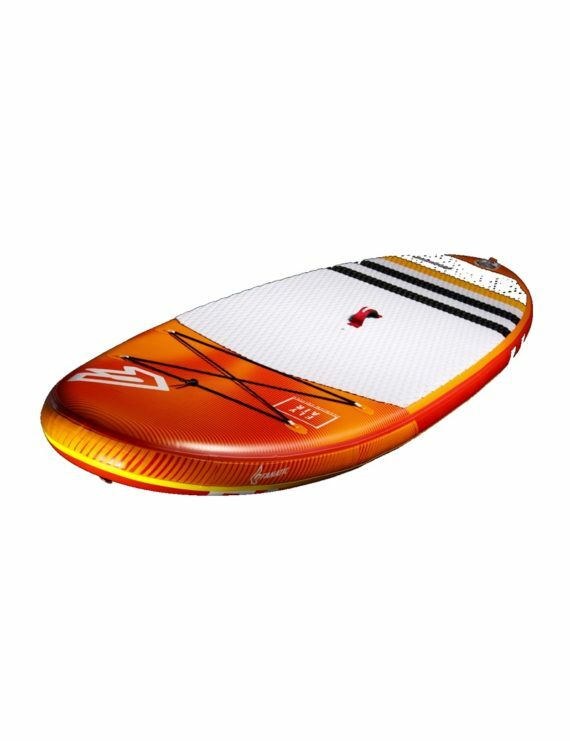 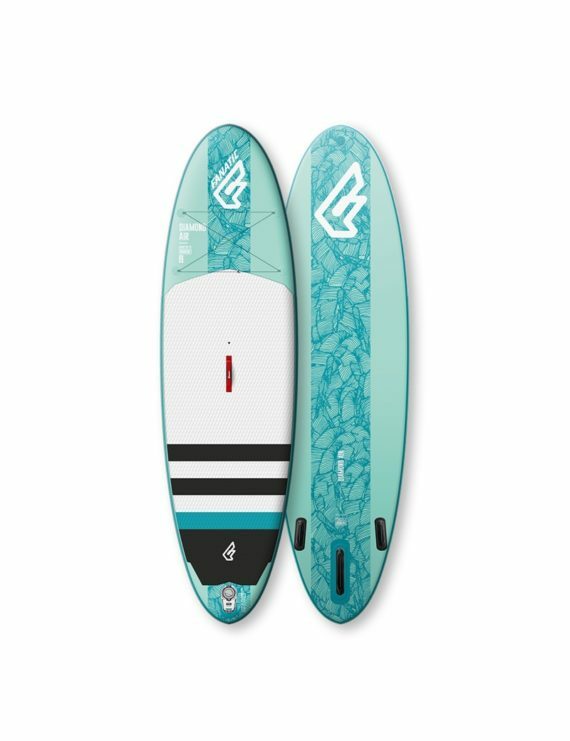 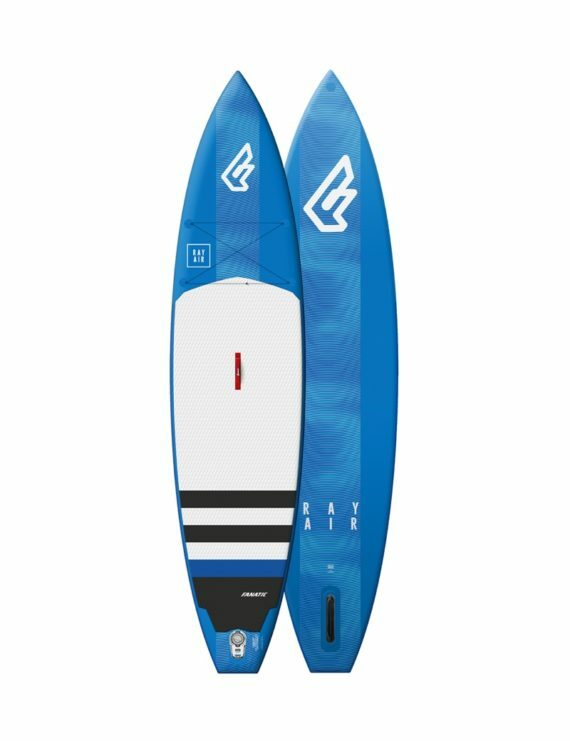 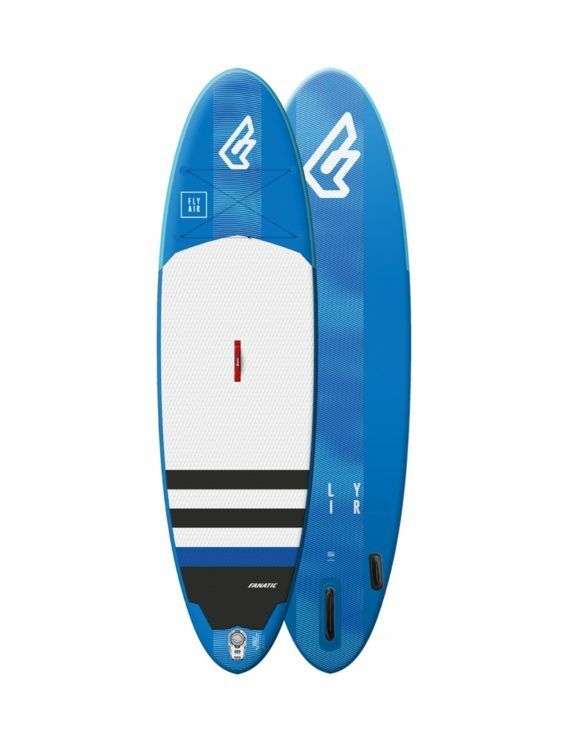 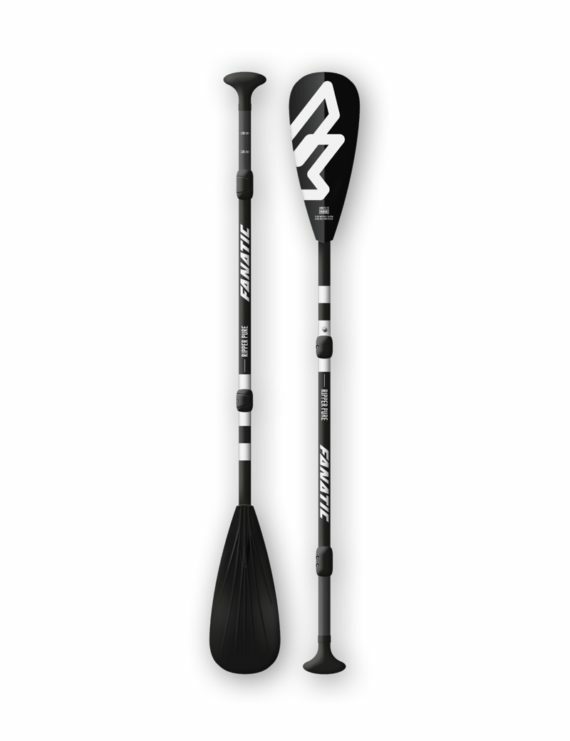 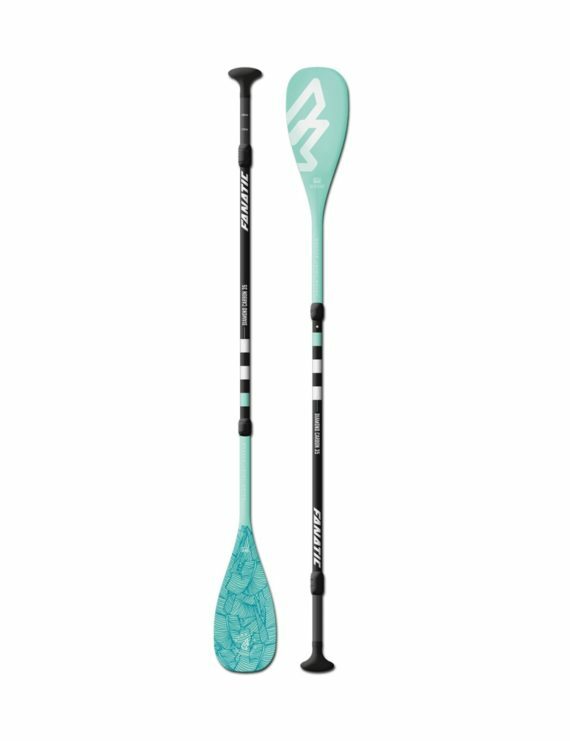 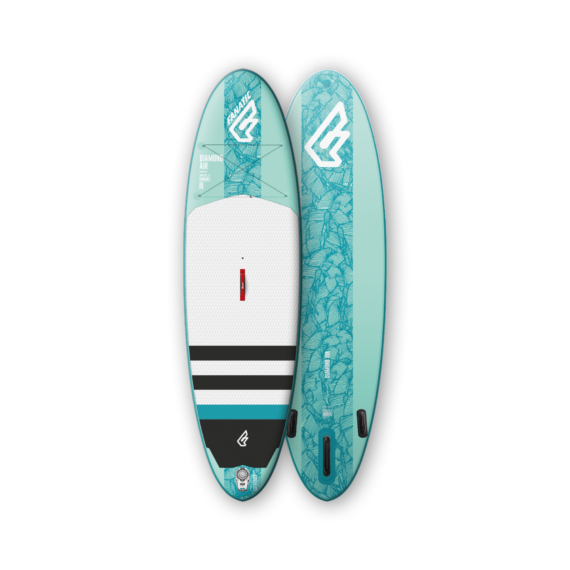 FANATIC Package Fly Air Premium mit Pure Paddle 3Adj. 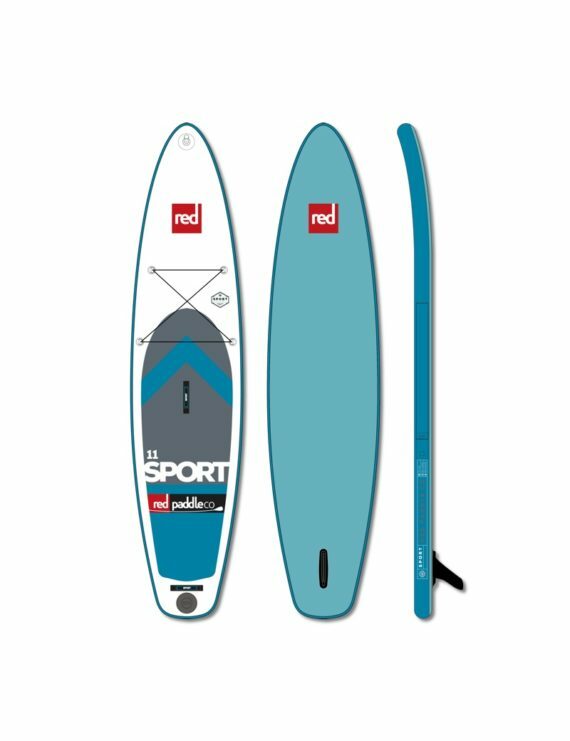 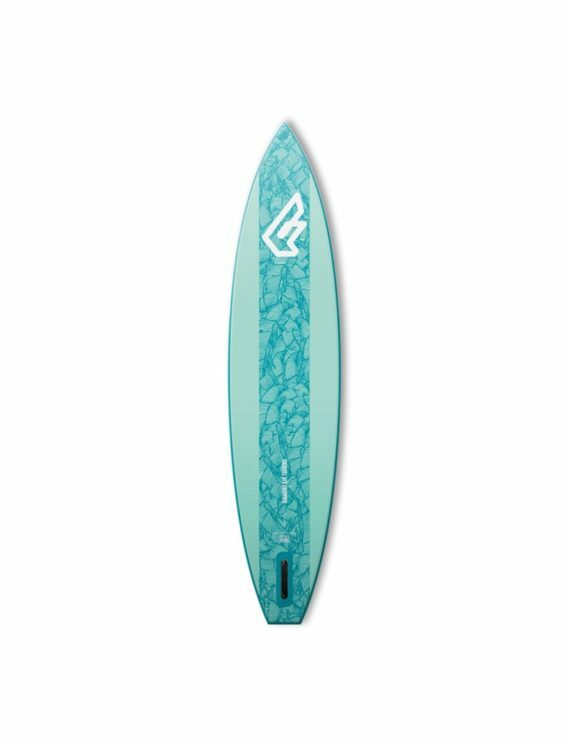 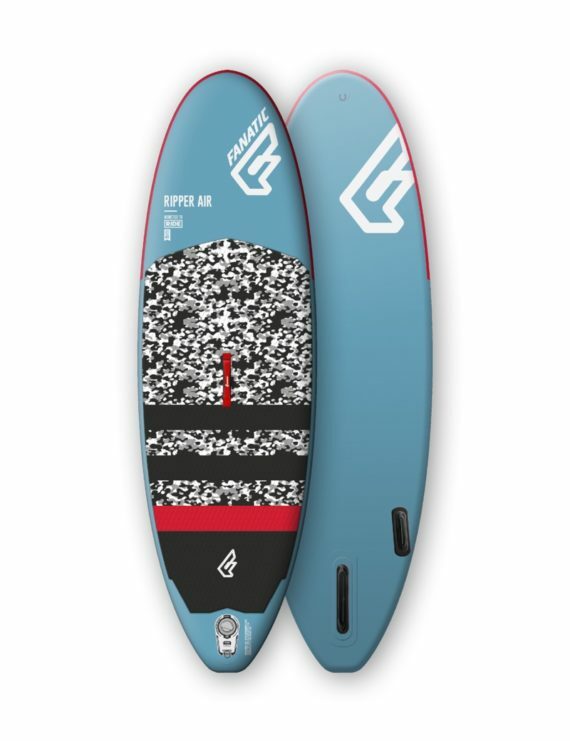 Board + Paddle + Pumpe… und ab aufs Wasser! 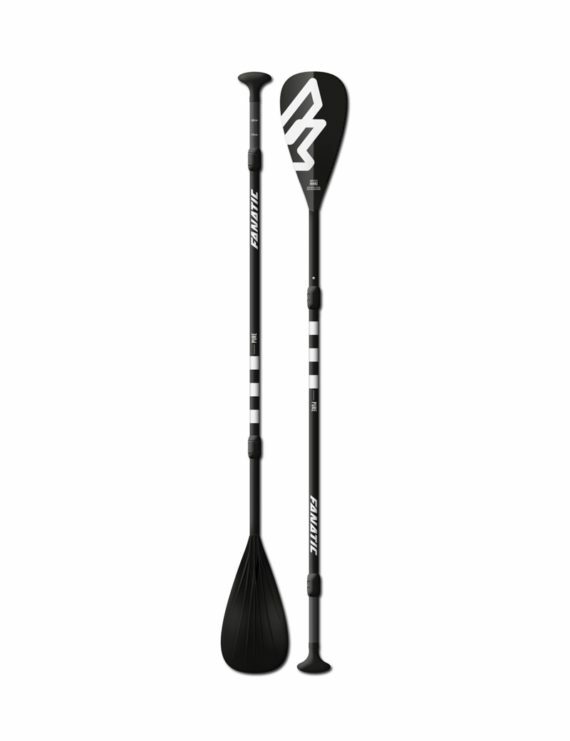 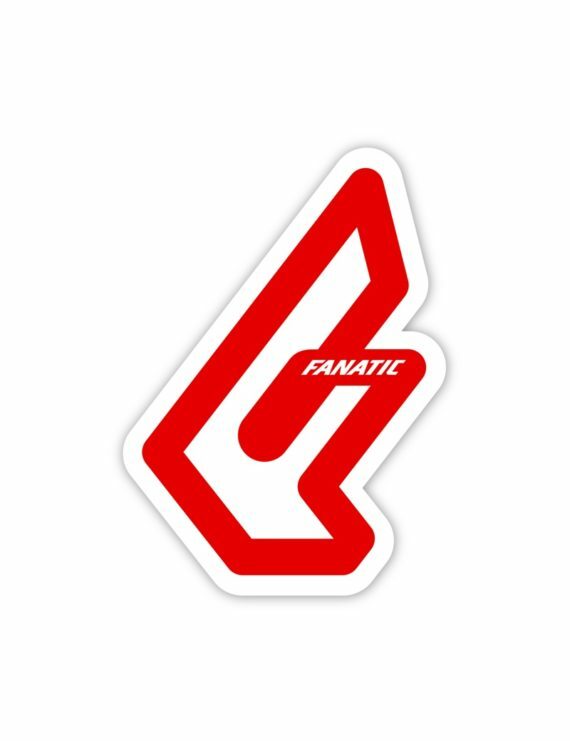 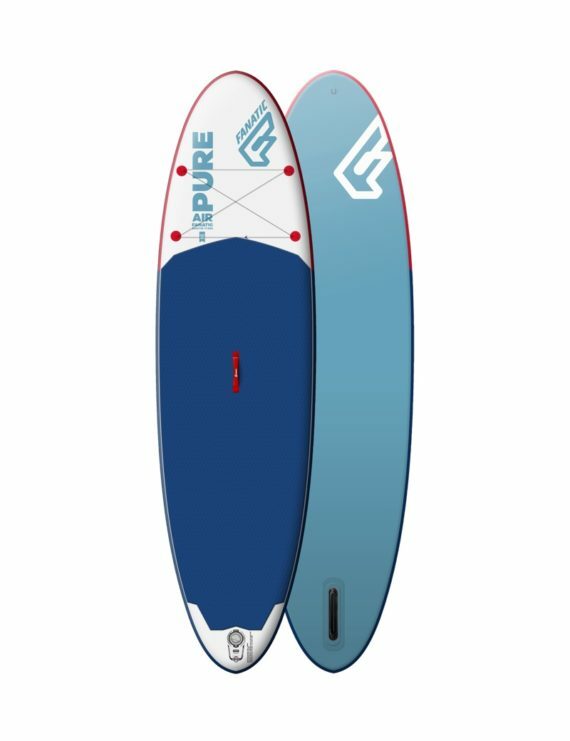 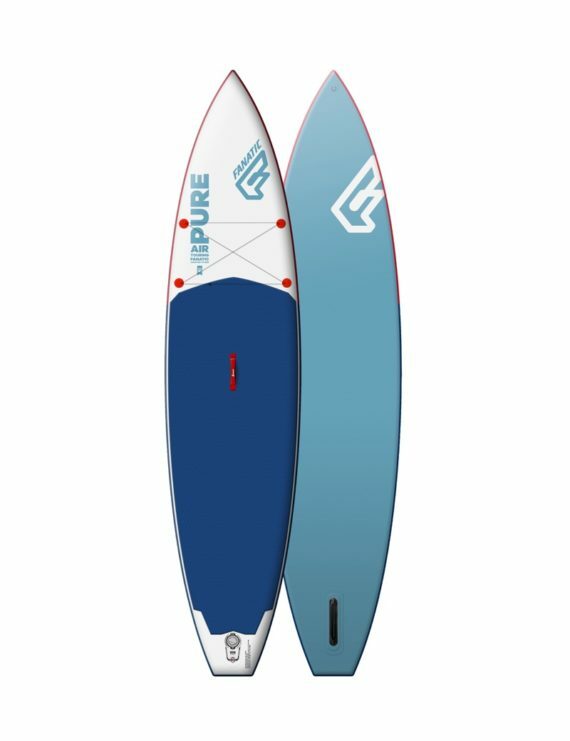 FANATIC Package Pure Air mit Pure Paddle 3Adj. 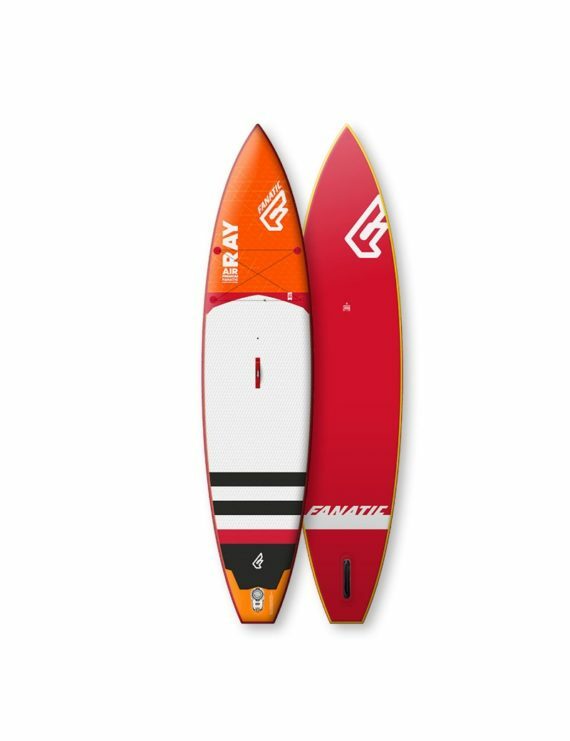 FANATIC Package Ray Air Premium mit Pure Paddle 3Adj. 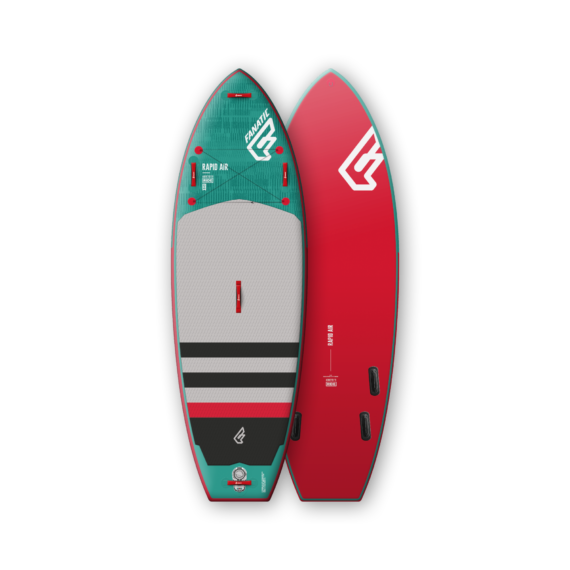 FANATIC Pure Air Touring mit Pure Paddle 3Adj. 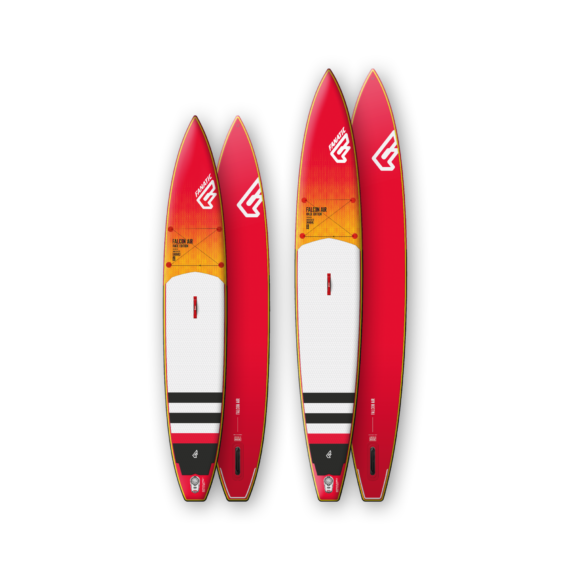 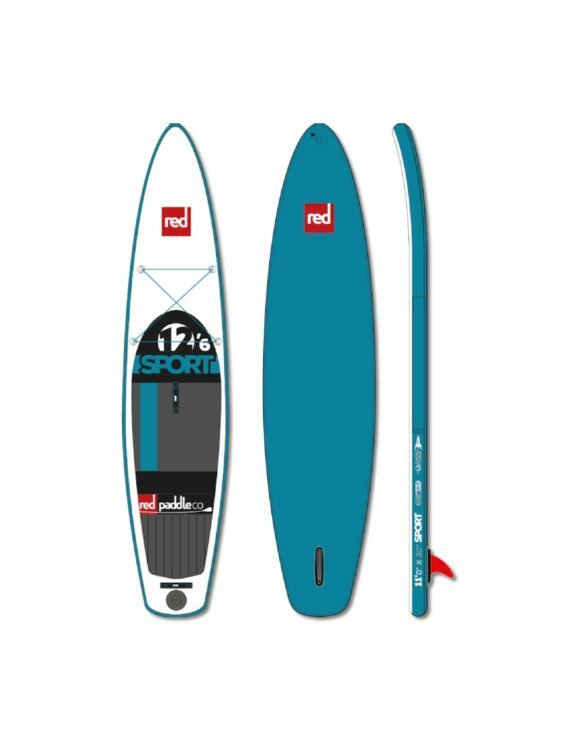 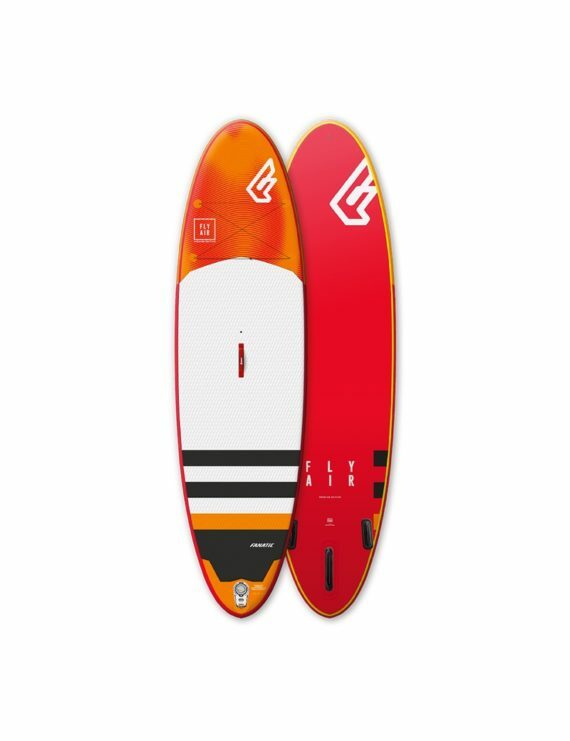 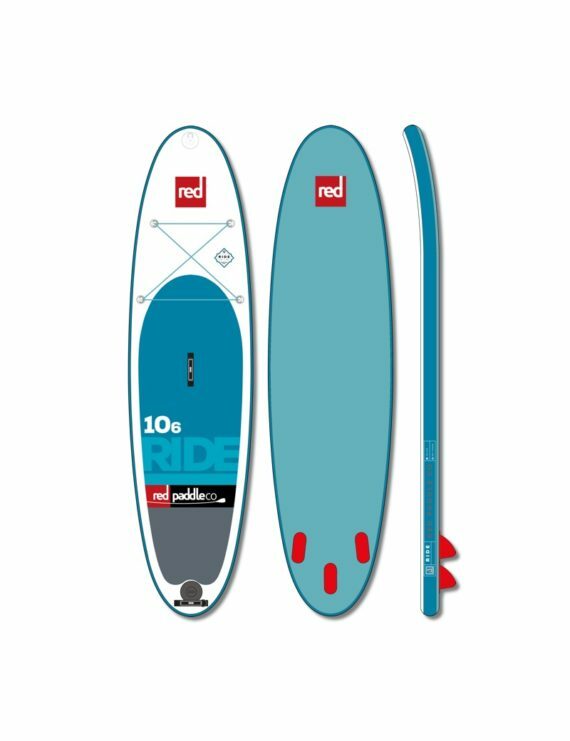 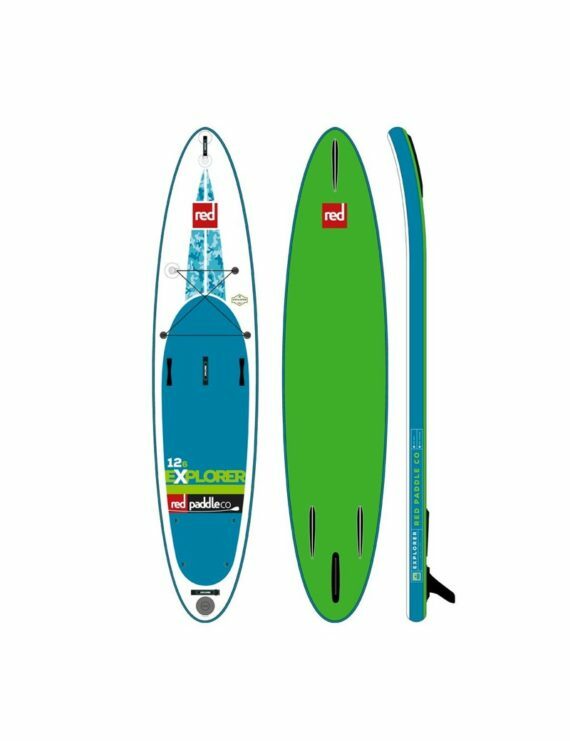 FANATIC Package Ripper Air mit Ripper Pure Paddle 3Adj.